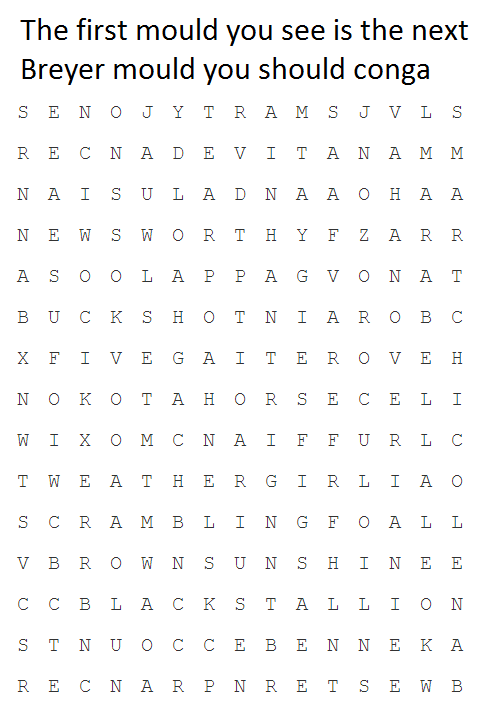 Below are a selection of model horse and equine themed word searches for you to try out. I shall try to update this page on a reasonably regular basis with some new puzzles. 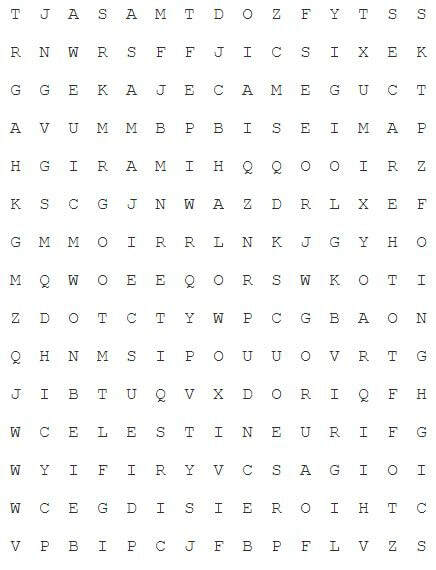 Can you find the names of the different 2018 CollectA releases? 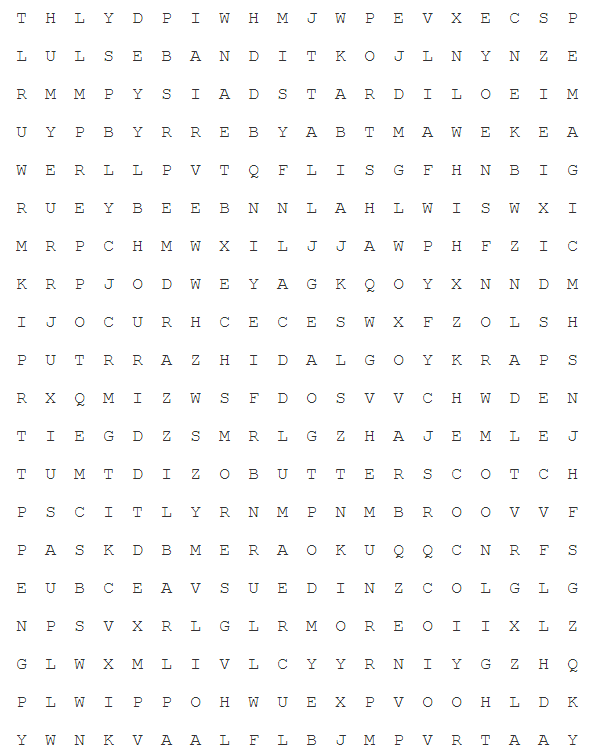 Can you find the names of the Breyer 2018 Holiday items? 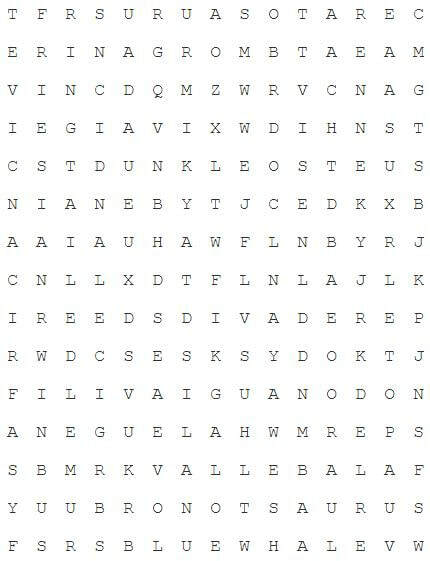 Can you find the names of these different Breyer plushies?